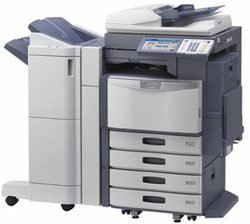 If your office is in need of a copier or fax machine, please call 6-5395. We will provide you with information on what machines are available and help you choose one that will best fit your needs. 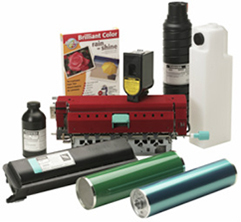 Toner, drum kits, staples and other supplies are available at the walk up copy center located on the first floor of the Proger Building. Please have the model number of your machine available.